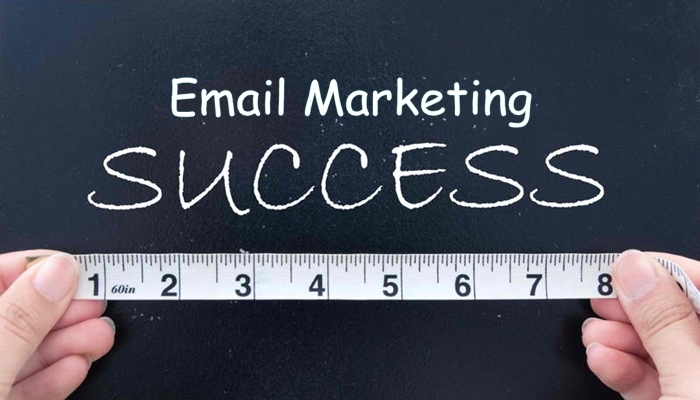 Tarun Gupta October 13th, 2016 Mobile Marketing 1 comment. Amid the crowd of messaging platforms, marketers are still using text messages as one of the most preferred methods to convey business messages to the audience. 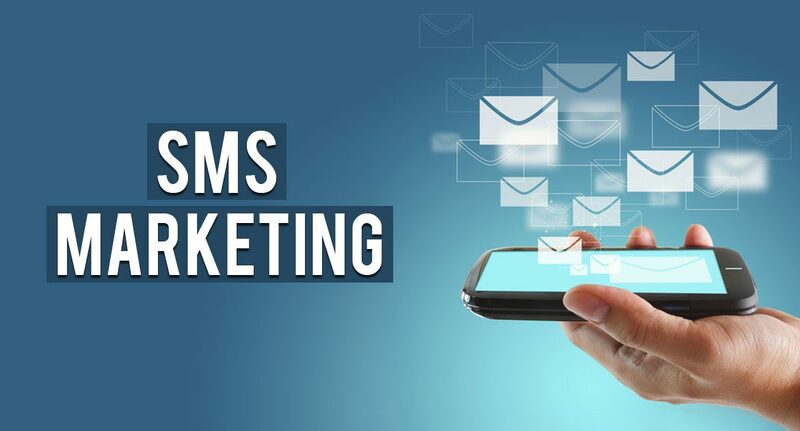 Every mobility platform is now being used for SMS marketing, and the success depends upon how that platform supports message elements internally. 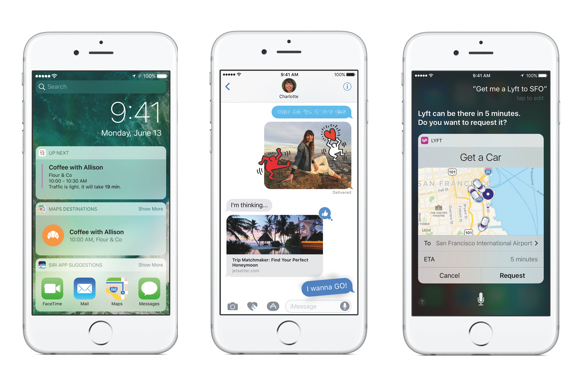 This article specially covers the topic how text message marketing can be rationalized using iPhone running latest iOS 10 OS. Since hyperlinks are crucial to SMS marketing, it's worth watching how iOS 10 treats hyperlinks within the message. You should note that before iOS 10, hyperlinks sent via short code text messaging were sent as clickable hyperlinks. But with the latest iPhone iOS 10, Apple has changed the trend. The new iPhone iOS 10 software has changed the hyperlink from the SMS marketing message with a nice preview of the mobile website that help users navigate to the physical website. As iOs 10 has now stopped considering all hyperlinks equally, you must note few points before placing a hyperlink in the marketing message. 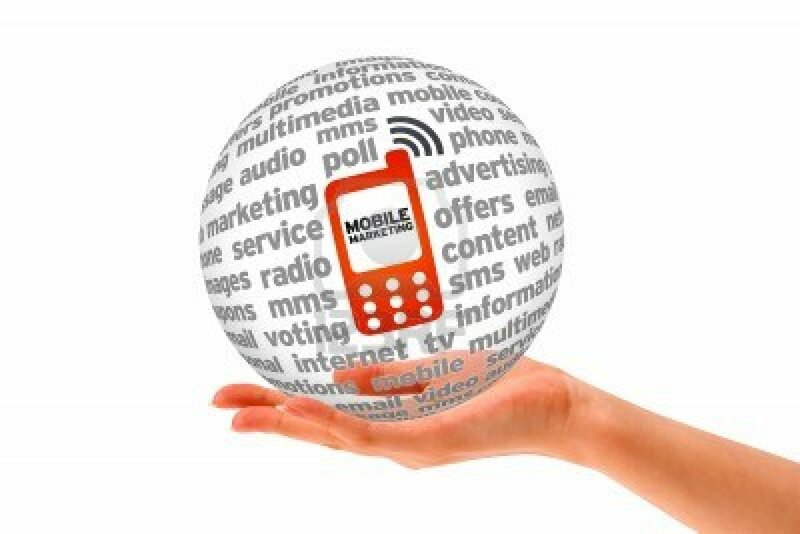 #1) Ensure that hyperlink is placed either at the beginning of the text message, or at the end of the text message. If the link is placed in the middle of the text message, iOS 10 won't be able to show a preview. When you place a hyperlink at the end of your text message, and coincidently if the hyperlink follow even one word, the iPhone will not show a preview of the hyperlink. #2) If the hyperlink doesn't start with a http or https prefix, iOS 10 will not render the preview of the hyperlink. Whether it's beginning of the message, middle of the message or end of the message, if the hyperlink doesn't start with http or https, no link preview will be rendered. Though, major changes have been done to the way iOS addresses hyperlinks, the recipient still has to click “Tap to Load Preview” to actually see an image in the preview section. Even though, while previewing, it may look like the hyperlink has been removed from the text message, the hyperlink still counts towards your available 160-characters. This is worth noting that the information shown about the mobile site in the is different from the information shown once the recipient clicks to preview. Before the mobile website is previewed to the end user, only the host name of the domain is present without any reference of the domain path. Once the recipient clicks to preview the mobile website, it displays the title of the website, along with the host name of the domain. Another important thing to notice is how hyperlinks in the form of short urls are handled in iOS 10. Before the mobile website is previewed, the host name of the link shortening domain is present, but doesn't display the link shortening domain path. When the recipient clicks to go for the mobile website preview, iOS 10 lets the recipient preview the final destination website. 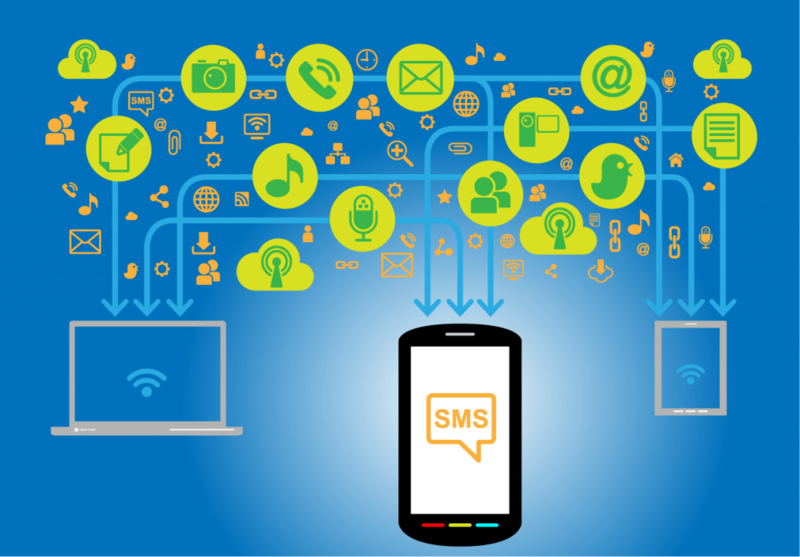 How to Use SMS Marketing for Increased Conversion? The hyperlink is one of the big changes in iOS 10 – it is a bit tricky, but when done properly, can bring in better results.